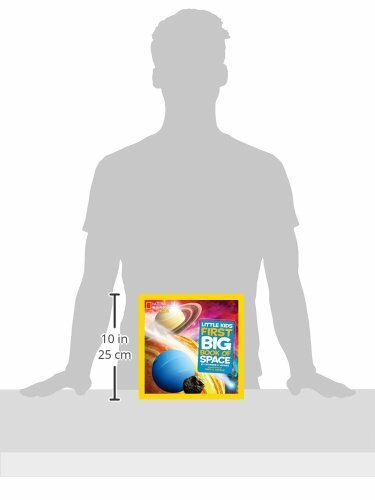 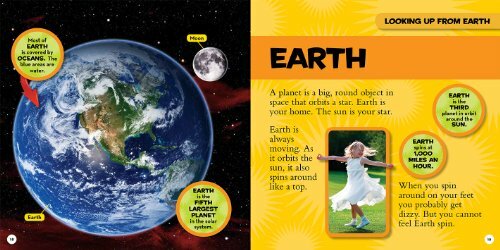 This beautiful book is the latest addition to the National Geographic Little Kids First Big Book series. 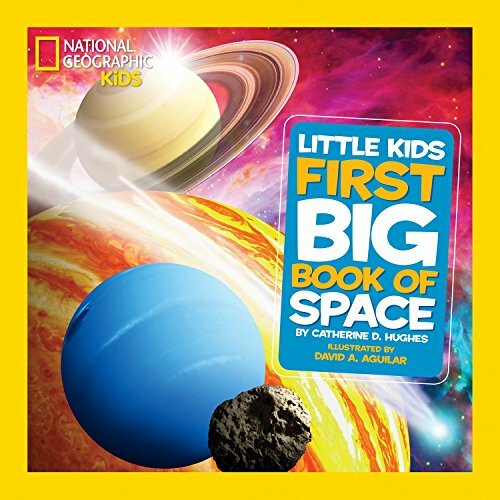 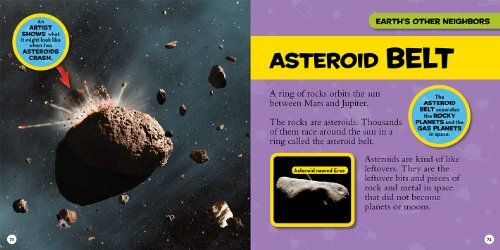 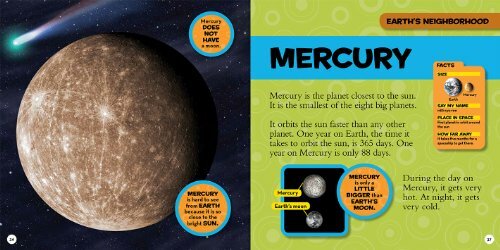 These colorful pages will introduce young children to the wonders of space, with colorful illustrations by David Aguilar and simple text that is perfect for beginning readers or for reading aloud. 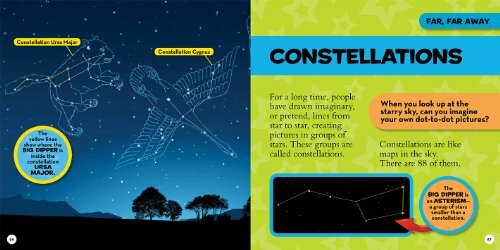 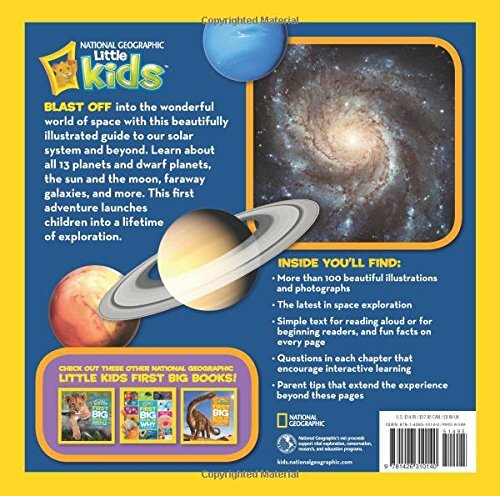 The book will explain basic concepts of space, beginning with what is most familiar to kids and expanding out into the universe.